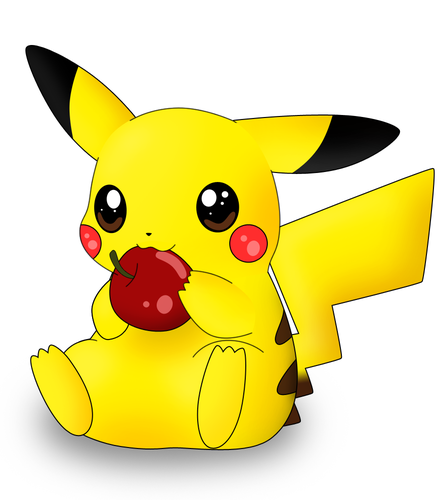 ピカチュウ. im fun. 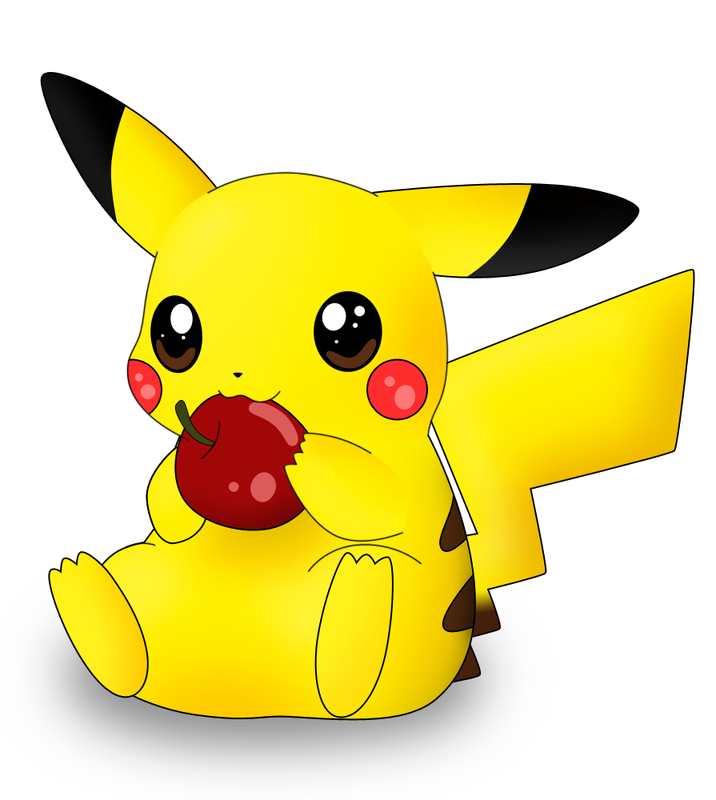 HD Wallpaper and background images in the ピカチュウ club tagged: pikachu pokemon cute ash awesome food and cool.